Starquest International is one of the most prestigious dance competitions in the world. For 50 years, dancers across the world compete for titles and cash prizes. 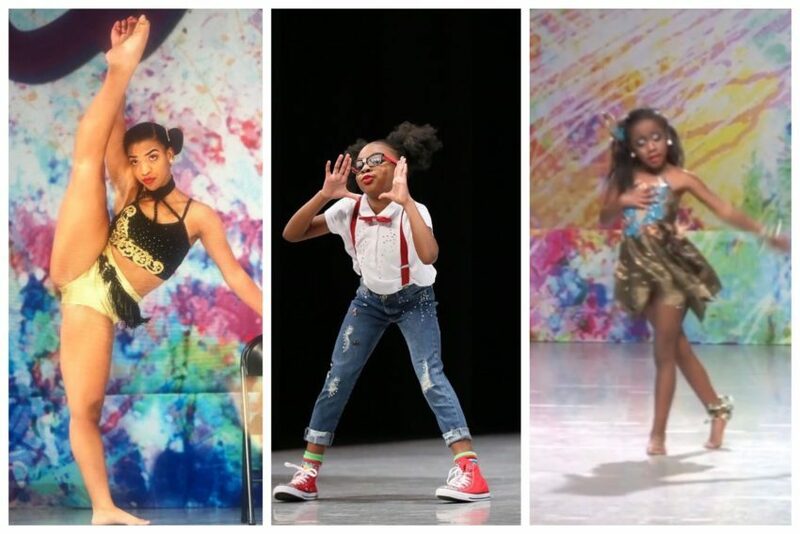 Check out these amazing dancers from this year’s competition. Williams won the title of Senior Miss Starquest. In addition, she won Platinum Plus, 4th overall. Here is her performance to the legendary Joceyln Brown. Richards won the title of Petite Miss Starquest. Thanks! I’m in love with it.